If your kids like to play with playdoh then making up a batch of homemade dough, all warm and squishy, can be an absolute savior for everyone when you are stuck inside. Add a bit of essential oil or spice and you have a full sensory experience for your kids. Here are some of my favorite recipes. Chances are you probably have most of these ingredients right in your kitchen. Take some salt and herbs put them together and you can make up some beautiful aromatic salt for crafting. The projects below use lavender and rose petals but even fragrant culinary spices like cinnamon, cloves, sage and thyme would be perfect! Have some kids friendly essentials oils handy? Create some beautiful art work while exploring feelings and scent. Kids love playing with herbs! If you have herbs, teas and rolled oats handy these two projects are a great way to while away an afternoon. You can host a little tea tasting party for your kids and their teddies. Or make a wonderful sock bath which starts off as a cuddly bundle and becomes a gooey fragrant friend in the tub. Wishing you happy snow days! 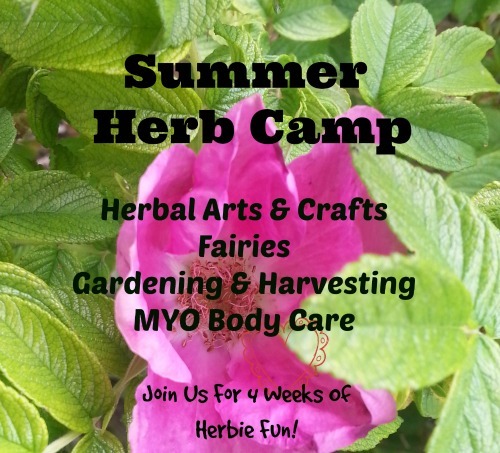 For plenty of other ideas please visit my Herbs For Kids page.